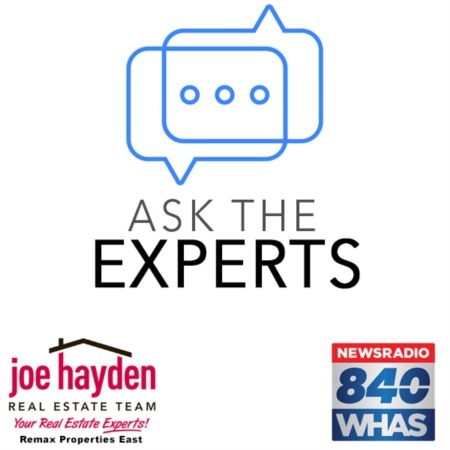 1708 Belay Way Louisville, KY 40245 | Home for Sale | MLS #1361617 | Joe Hayden Real Estate Team - Your Real Estate Experts! In the market for a great home? Then you need to give 1708 Belay Way in the Flatrock Ridge Subdivision serious consideration! Tastefully decorated and maintained in excellent condition, this 3 bedroom, 2 full bath home features a wide-open floor plan, perfect for entertaining. The great room, dining area, and eat-in kitchen all flow together to allow plenty of room for family and friends, plus they also serve as a peaceful retreat when it's time to wind down. Subtle touches, such as wainscoting, arched openings, a tray ceiling and a butler's pantry add character and class to any decorating scheme. 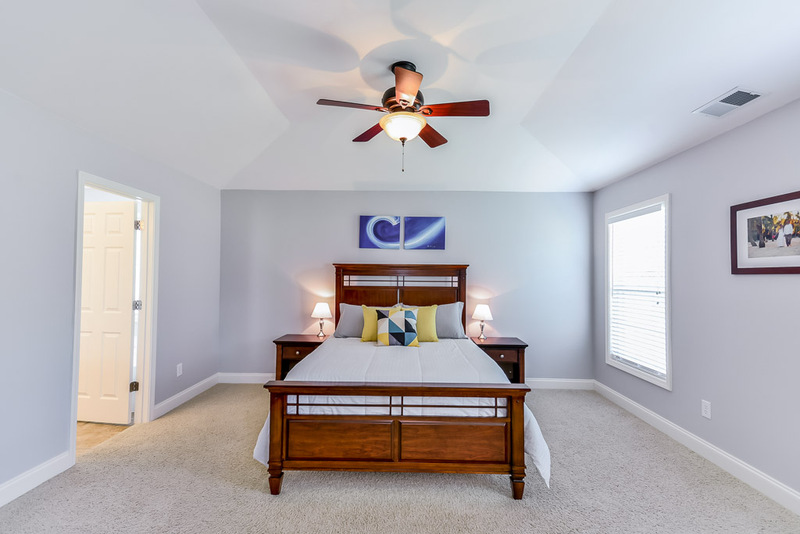 The master suite features a vaulted ceiling, dual sinks in the granite vanity in the bathroom, a relaxing garden tub, plus one of the largest walk-in closets you will find in this model of home! The two additional bedrooms are located near the front of the home separate from the master suite, promoting a balanced use of space. 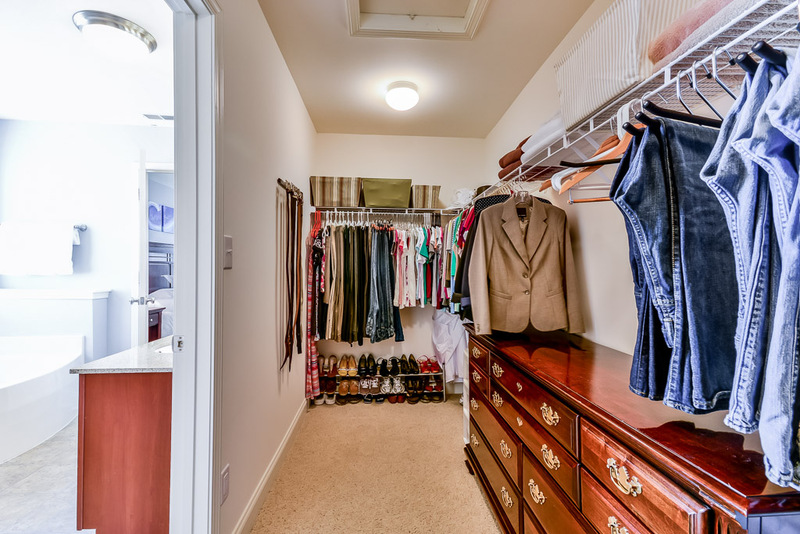 Both bedrooms are spacious and feature ample storage. The current owners had the home constructed and elected to upgrade the following items - Cabinets, Appliances, Carpets and Padding, Smooth Ceilings, Ceiling Fans, Large Baseboards, Lighting from Brechers (including canned lighting in the kitchen and the great room), plus Granite Countertops in both bathrooms. 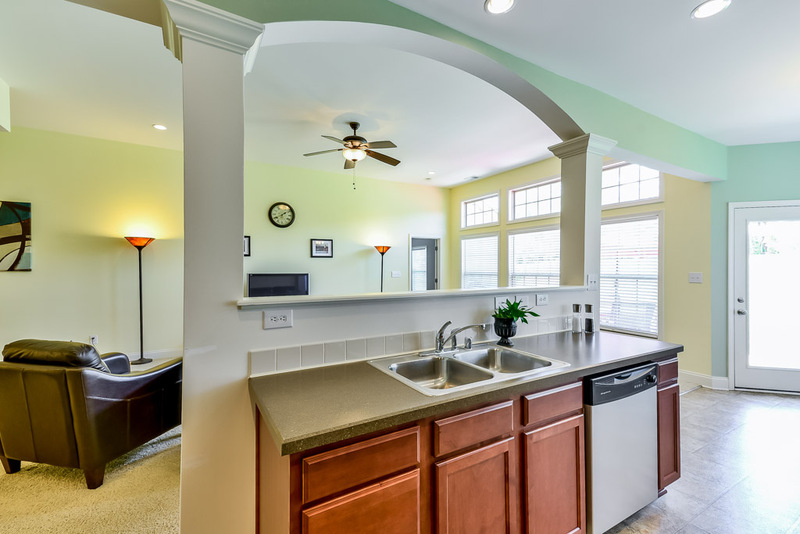 Outside, the home has an inviting patio, perfect for grilling out or just passing the day away. The neighborhood itself is well-maintained and quiet, and residents benefit from just the right amount of privacy. 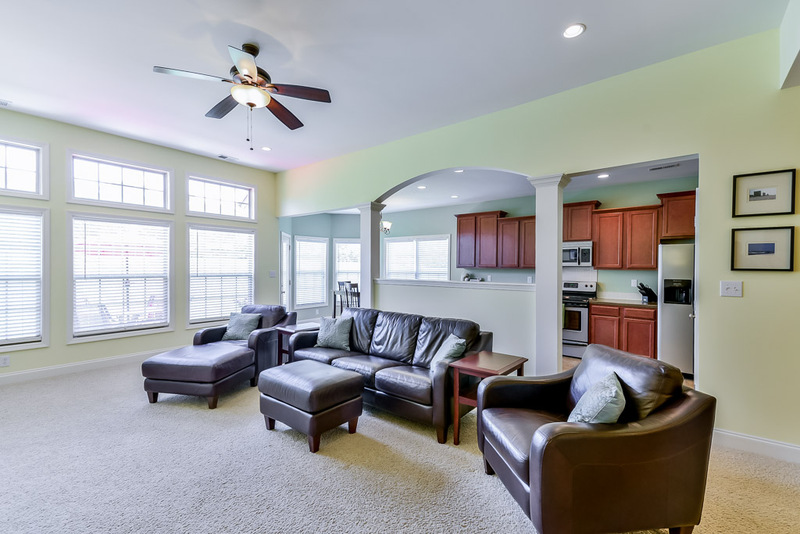 Plus, all of the great amenities of Shelbyville Road are merely minutes away. The sellers are offering a 1-year 2-10 limited home warranty, $399 value / $100 trade fee, for the buyer's peace of mind. 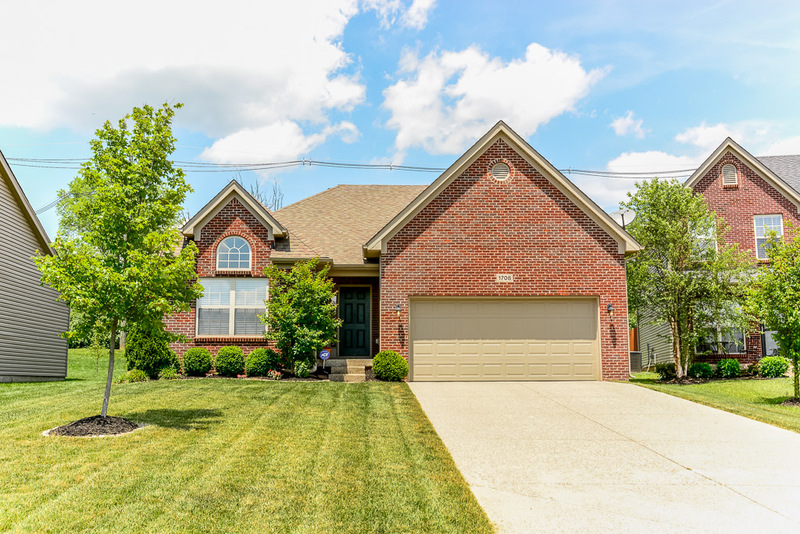 Make plans to see this wonderful home at 1708 Belay Way today!